ENRICHED WITH MINERALS, SO IMPORTANT AFTER TRAINING! 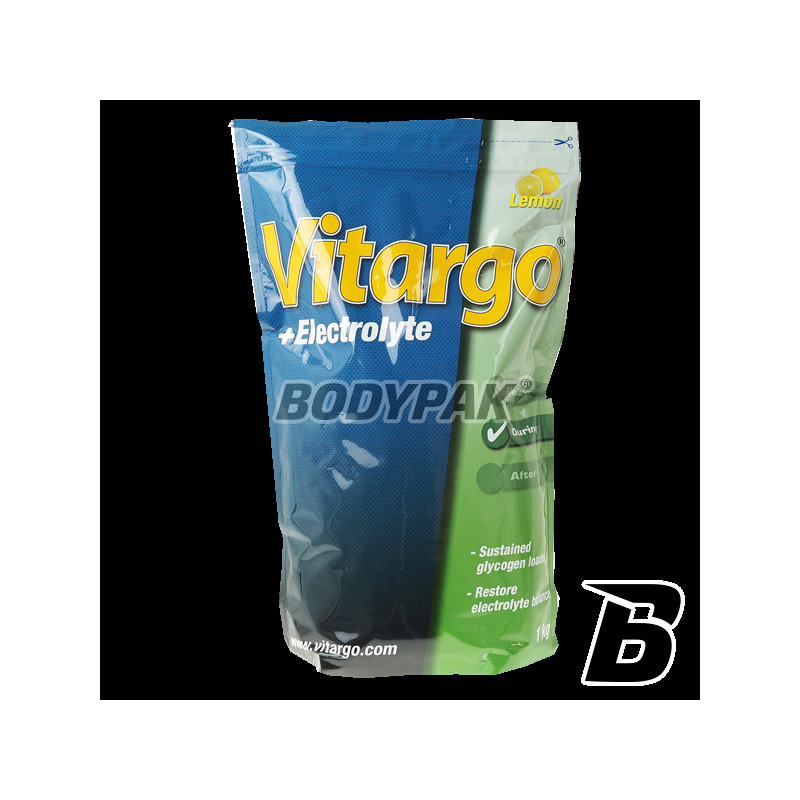 Vitargo® Electrolyte - make the athlete maintains a very effective blood sugar levels and completes the appropriate level of minerals, glycogen during training / competition, and maintains fluid balance in the body. Vitargo® ELECTROLYTE has a low osmolality and drink ultrahipotonicznym means that the solution has a higher permeability than the blood of tissues. The higher ultrahipotoniczność zniższa and the osmolarity of the product, the faster it passes through the stomach into the small intestine where it is use it for energy purposes. 1 - Functions of minerals in the body: Sodium and potassium regulate the correct balance of fluids in the blood and muscle tissue. Calcium important for the nervous system and proper cell function muscle also prevents decalcificated skeleton (osteoporosis). Magnesium deficiency impairs metabolism, lower resistance and causes a higher incidence of painful muscle cramps. 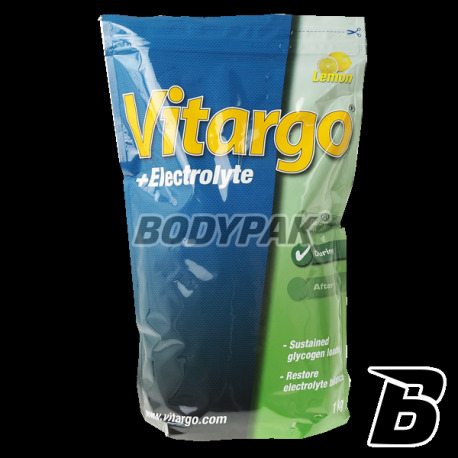 - How to use the drink Vitargo® CARBOLOADER or ELECTROLYTE? During a short training / competition, it was found that the minerals contained in food are sufficient. While a lot of effort where the rider is sweating a lot, it is advisable to supplement the minerals are to maintain the balance of minerals and avoid among other things, the occurrence of muscle cramps. Składniki: skrobia (VITARGO), chlorek sodu, regulator kwasowości (kwas cytrynowy), glicynian magnezu, węglan wapnia, dwufosforan potasu, aromat, substancja słodząca (sukraloza), barwnik (carthame - szafranowy). Uzupełnienie węglowodanów i elektrolitów to podstawa w biegach długodystansowych jakie trenuje. Ten produkt spełnia moje oczekiwania w 100% i stawiam na niego od lat - nigdy mnie nie zawiódł.